It is partially true, strawberries can make your teeth look whiter by removing plaque accumulation on your teeth, but they cannot penetrate into your teeth to break down the stains, and it can be dangerous because of the erosive effect of citric acid in the strawberries. Smash small amount of strawberries into a paste. Just enough to rub your teeth whit it. 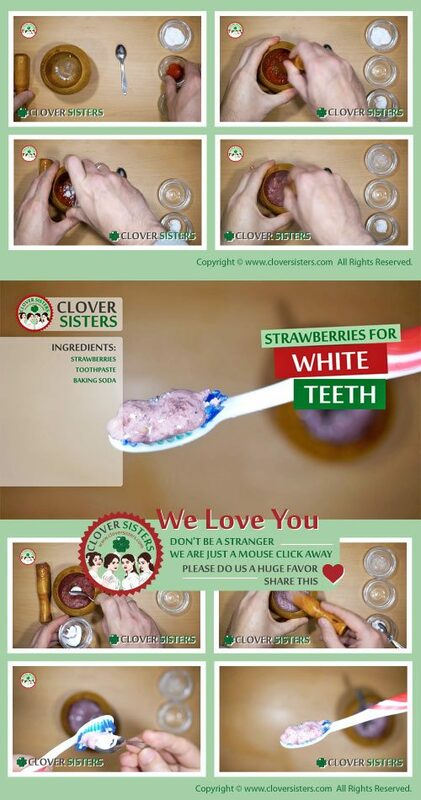 Do that twice a day for a few weeks and the malic acid in strawberries can help whiten your teeth in a natural way.